Valentine’s Day is the perfect time to catch up with friends and the best excuse (if needed) for a girls' day or night out. 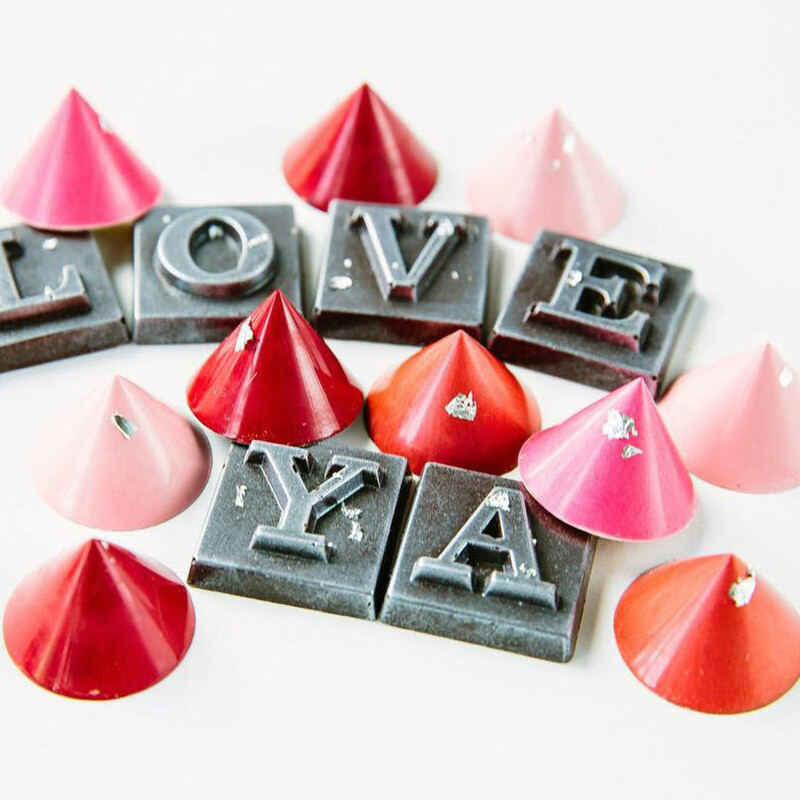 We’ve gathered the top Galentine's Day events for you and your favorite gal pals. Just ladies celebrating ladies. 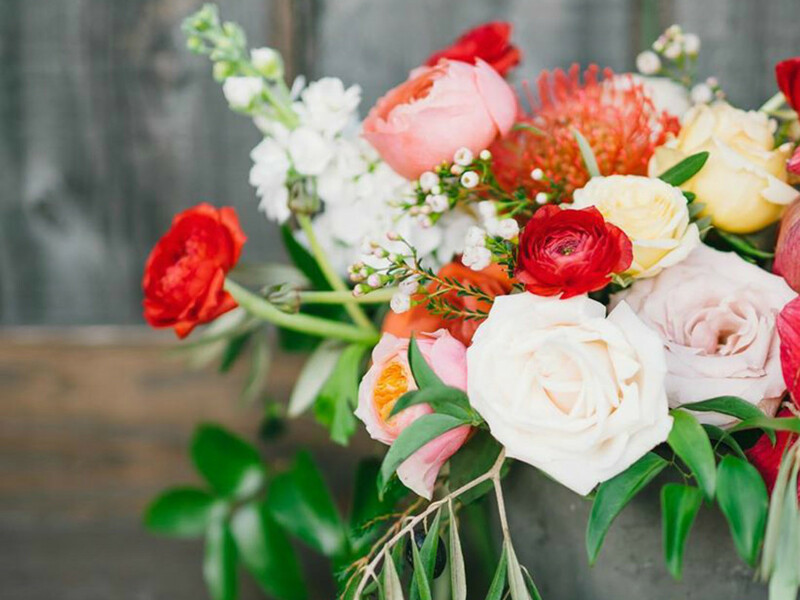 From book club and shopping to a floral class and drinking brews, you'll love this list. Happy Galentine's Day. 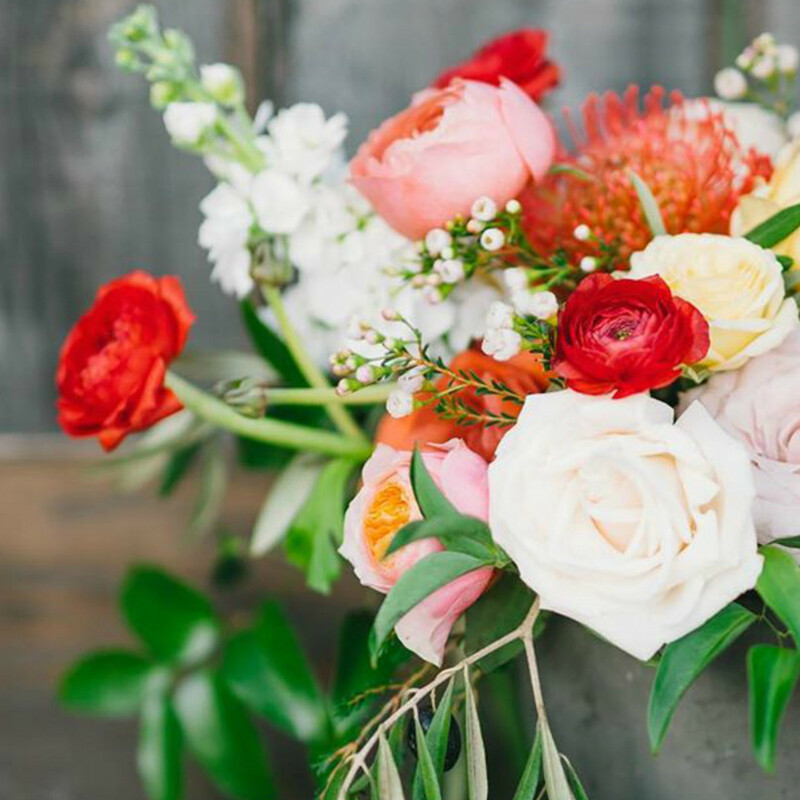 Celebrate Galentine’s Day this year with an instructed class from Gypsy Floral. This Wednesday, February 10, take a hands-on floral arrangement course with snippers, flowers, greenery, vases, and more from 6 to 8 pm. Each guest will take home their floral arrangement. Enjoy a complimentary Pink Paloma cocktail, light appetizers, and wonderful company. Reserve your spot here. This Saturday, February 13, celebrate Galentine’s Day from 1 to 4 pm at Zilker Brewing Company. There's a raffle benefiting SafePlace, a pop-up trunk show, and a special cask tapping. 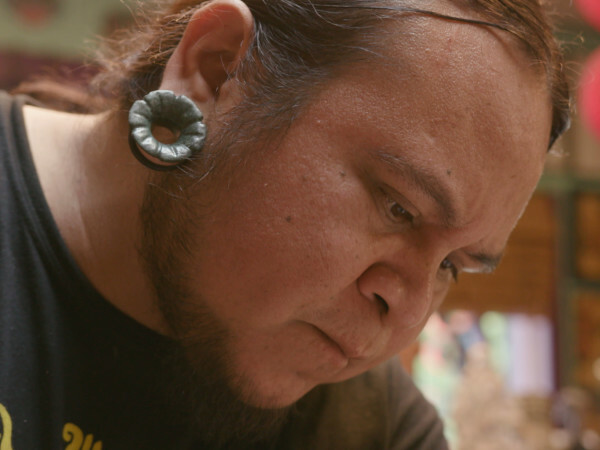 This event is free and open to the public — so save us a seat. Celebrate Galentine’s Day post-holiday at The Paper + Craft Pantry book club Wednesday, February 17 from 6:30 to 7:30 pm. For this reading, the club has chosen The Big Magic by Elizabeth Gilbert. Be sure to reserve your seat beforehand. 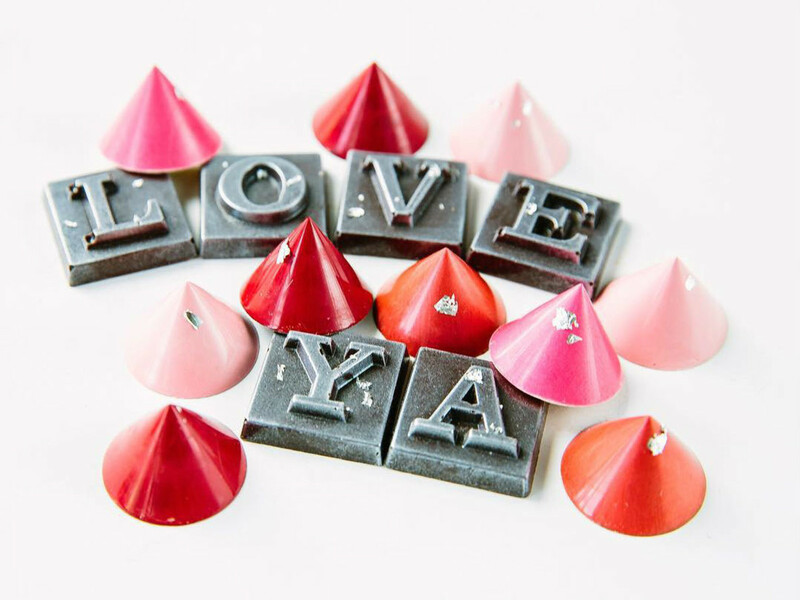 Grab the girls and stop by Hotel San Jose this Saturday for the Valentine’s Pop-Up: Shopping for Love from noon to 5 pm. Shop works from makers including Nelson Project, Birch & Goldberry, and Evens in the courtyard lounge. Sip on one of the hotel’s newest cocktails, the Valentine or the San Jose margarita. 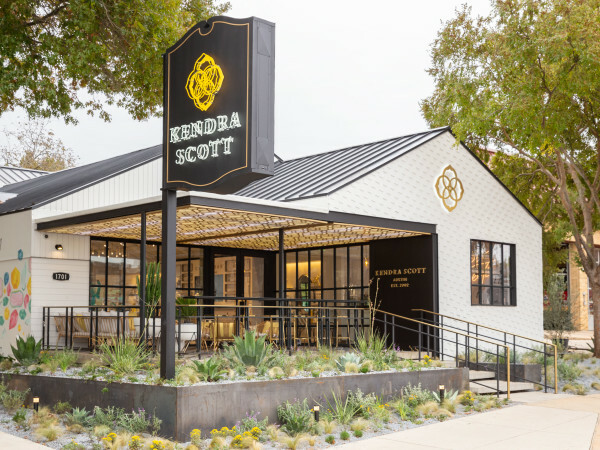 If you haven’t yet checked out tenoverten, the new nail salon at the South Congress Hotel, book an appointment this week and enjoy special pampering services with friends. For Valentine’s Day, get three of the salon's favorite nail colors (Jane, Carmine, and Fulton) for the price of two polishes. This polish package has a $54 value and is offered at $36 for the holiday. 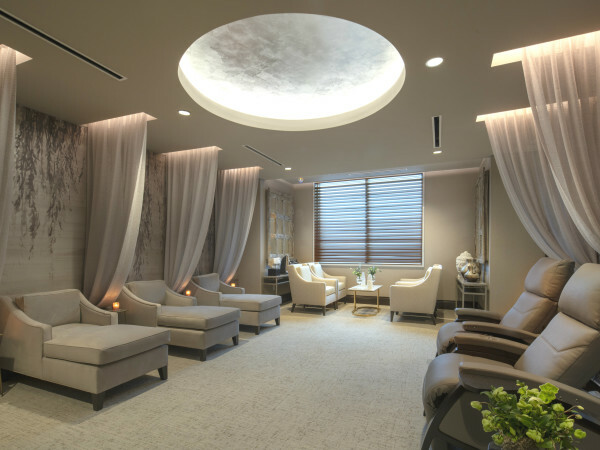 Add the gift of a tenoverten signature manicure to the trio for $61 (typically a $79 value). This Saturday from noon to 4 pm, join chic Austin chocolatier Maggie Louise Confections for a bash at the East Sixth Street boutique. Celebrating the first year of being open, savor sundaes, delicious hand-painted chocolate treats, bubbles, and coffee. Play in Maggie Louise's Valentine’s craft workshop and create love coupons and custom cards. This weekend, treat yourself and your taste buds. It’s a date.